Click and drag the circle in the middle of each photo left to right to see the before and after transformation. 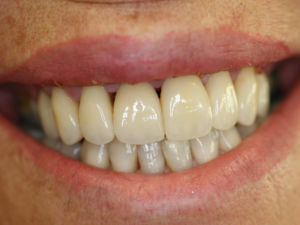 This patient was unhappy with the appearance of her teeth and wanted to enjoy smiling again. 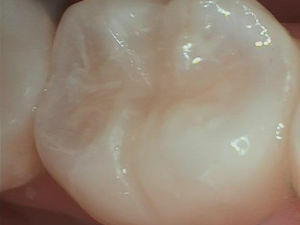 Dr. Peysakhov created beautiful restorations and now she smiles all the time! 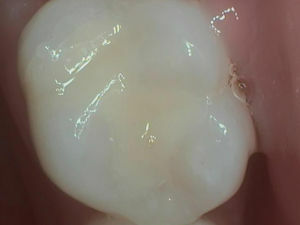 This patient had this filling done twenty years ago. 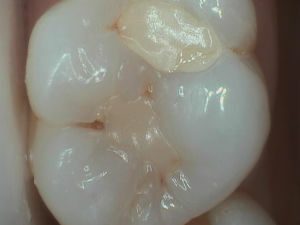 It was beginning to develop decay so Dr. Peysakhov removed the existing filling and replaced it with a beautiful white composite filling. 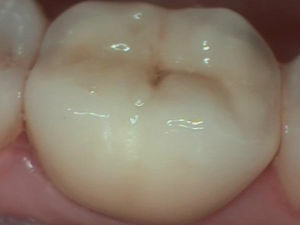 This patient never had dental treatment before coming to this country. 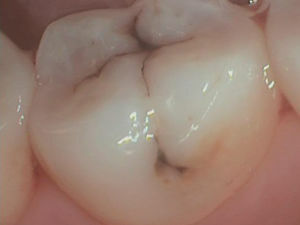 Due to the anatomy of her teeth, she naturally had large decay in the grooves of her teeth. 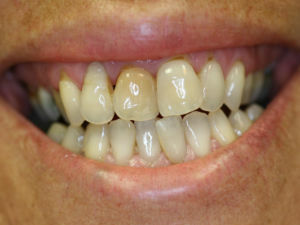 Dr. Peysakhov removed the decay and replaced it with a beautiful white composite filling. 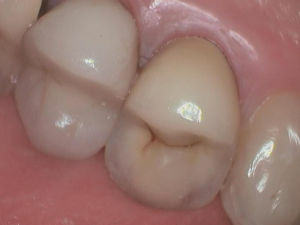 This patient lost a piece of an existing filling and due to the size of that filling, the best treatment option was to prepare a crown for structural support. 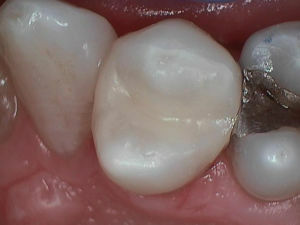 This patient had an old amalgam filling that was starting to break down. 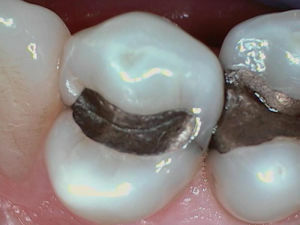 Notice the crack to the right of the filling. 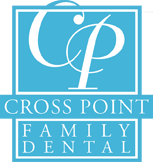 Dr. Peysakhov removed the metal filling and replaced it with a white composite filling that matches his natural tooth color perfectly. 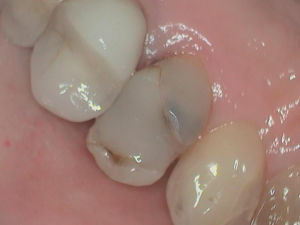 This patient had an old composite filling that was beginning to break down and develop decay. 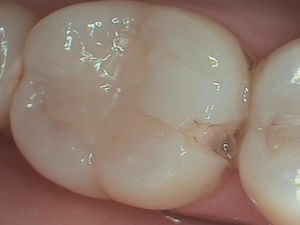 Due to the large size of the existing filling, a crown was fabricated to ensure longevity and structural support.